A Leave of Absence from the League. Our work with trained volunteers makes amazing things possible in the Kansas City area (see Family Dinners and Kids in the Kitchen.) But sometimes we want to make things possible for our Junior League members as well. Taking a leave of absence allows members to balance community, family, and professional responsibilities when life gets busy. The only requirement during a leave of absence is for the League member to pay her dues. Members are able to participate as an Active member as their schedules allow, but they are not required to do so. I spoke with Abbey Engles about taking a leave of absence to take care of her third baby. She was able to stay connected thanks to the solid communication from JLKCMO, all of the fun social media posts and friends in the League. Coming back from a leave of absence is also easy. Abbey told me that she thought it might be challenging to get back into a placement, but she was thrilled to have one of her top choices match up. The leave of absence gave her some time with her new baby, but Abbey also realized how much she valued the many women and relationships that make her Junior League experience so rich! Women take a leave of absence for a variety of reasons both personal and professional. While one member took a leave to study for the Missouri Bar, another member took a leave of absence to live abroad and explore Europe. Both are happily back involved with the League in placements that suit them perfectly. It’s important to remember that while members can take more than one leave of absence, only one year counts towards a member’s total years of active membership. Committee chairs and the Director of Membership are always available to help League members figure out their obligations. Members with additional questions can always reach out to Robin Rowland, Director of Membership. 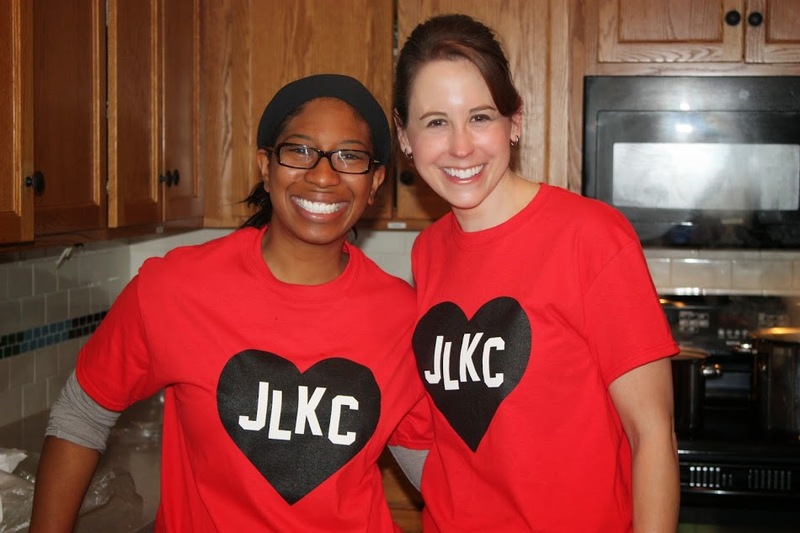 This entry was posted on October 28, 2014 by JLKCMO in Community Impact.